SKU: scPinkKit. 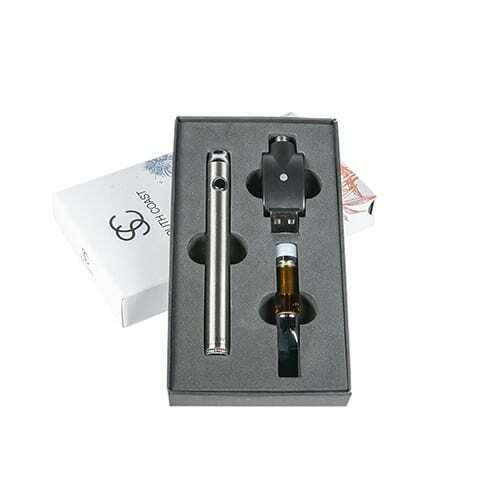 Categories: weed vape pens, CO2, Full Profile, Indica, Refill. Tags: cartridge, pure extract, Vape Pen. Welcome to a new age of organic and 100% natural High CBD extracts. An absolutely pure medicine that will transform you into a better you. 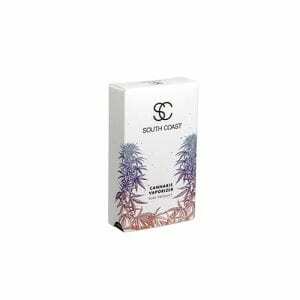 New increased quantity in the cartridges: 1.2 Grams of sweet, sweet Greasy Pink juice. 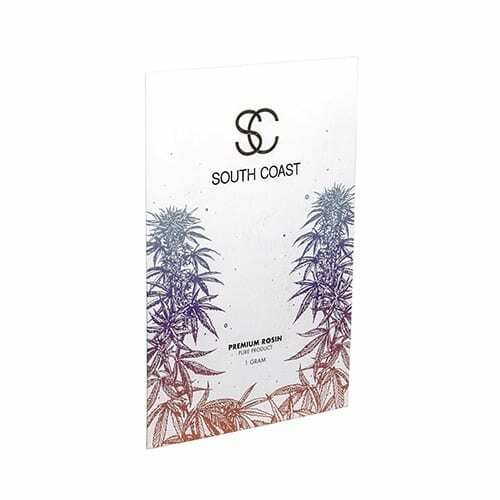 The 'Greasy' Pink Bubba Vape Kit, the most popular vape kit in Canada is back and now comes with one 'Greasy' Pink Bubba Refill Cartridge and one South Coast Variable Battery. Pink Bubba is a mostly Indica strain that is said to combine genetics from Bubba Kush and Pink Kush. A home grown creation thanks to the master grower at South Coast, Mr. Ghost. Good, smooth hits, even on the highest setting. But for a pen with 89% THC, I dont love the couch anymore than I do using a pen with 26% THC. But maybe thats me? Also, really helps with feeling anxious & depressed. The day becomes lighter & easier to cope with. I’ve been using disposable, but decided to switch. Best decision I ever made. With this pen, you can adjust the battery power for big/lower charges and man does this pen not disappoint. 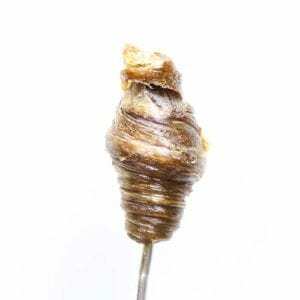 No more intake issues that u would typically have with disposable. This is the new and improved and I highly recommend. Killer deal! Take a look for yourselves. They sell the cartridge alone for 80$! I know cuz I’m holding one right now….. And it’s awesome lol…. Hoping this deal is still available when I’m ready to order again. For anyone looking and have never had a thc vape before. This is the ultimate all in one starter kit with the world’s top k notch product involved, using a battery designed to vape it at an a price that is incomparable at the moment. 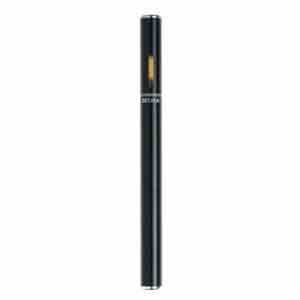 For beginner vapers, use the adjustable power and start at around 3.6–3.8. I never use it past 4ish myself but it’s the best for outtings. Definitely too much for work tho :p…. Hello! GREASY! What a deal for a premium vape! I got this kit on sale and with my points, for less than $60! Even at full price it’s a steal, since the cartridge is $80 alone. Love this vape! I’ve tried single use pens up until now and was never really satisfied but this pen is perfect.. and I am in love with Greasy Pink! just a few draws and i’m SUPER medicated. anxiety is GONE. great product. the bud is great and the vape is.. dare i say…. better????!?? I was using disposable pans for a long time but when I saw that SoCo had a rechargeable pen I was all over this. Still learning the optimum settings for it but I’m pleased as punch with it. Plus I feel better not having to throw out all my disposable pens when I’m done with them. Just doing my part for Mother Earth you know lol. Never vape’d before, but just amazing amazing. Really concentrated and super smooth. Can’t tecommend this more. Great vape kit! Can’t beat the price point! Have had a few of these batteries all working great still! Greasy pink sets the standard pretty high* pun intended, great for body ache quick relief hits off a toke or two, but if ya wanna hit that pun five hauls should do it, great flavour too! The variable charge battery is excellent! And greasy pink is perfect for pain, relaxation and curing insomnia. I bought one of this kit and after 3 days it was finished. I put it on my Nautilus vaping machine and put it at 10 watts. It was better to have more smoke but didn’t change the feeling. This is one of the best all around deals w/p has to offer and its worth every penny. The temperature control sets it apart from most others great range temperature for any mood or occasion! It comes with greasy pink cartridge and it is tasty and packs quite a punch at a higher temperature thanks w/p for making this affordable! One of my all time favorite products.Very potent. And very smooth. Please restock.Thanks White Palm. This thing is incredible . Cart comes fully loaded . Very potent tokes Nicely. 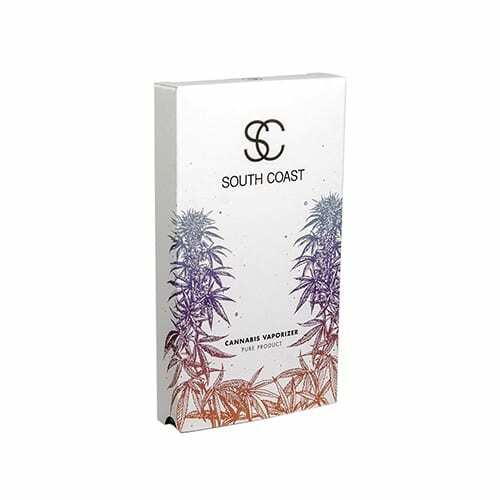 South coast battery looks decent quality feels solid .